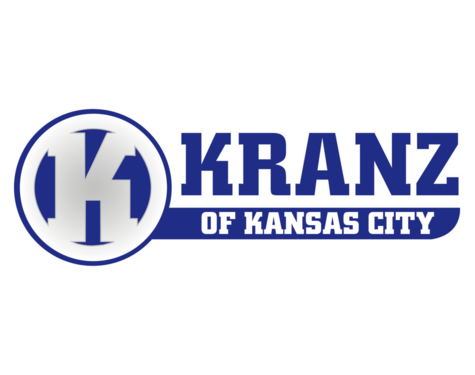 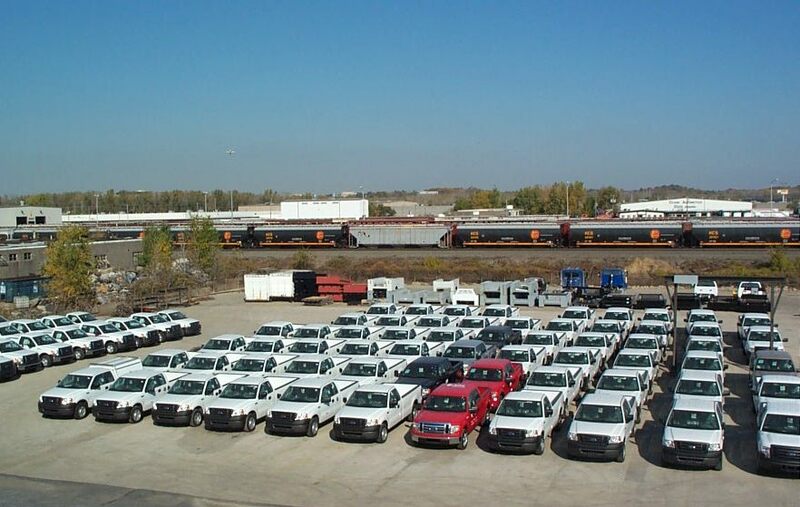 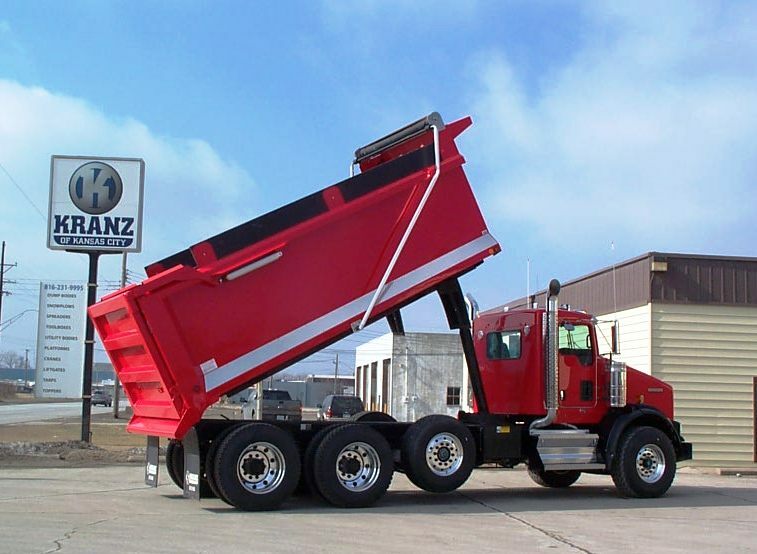  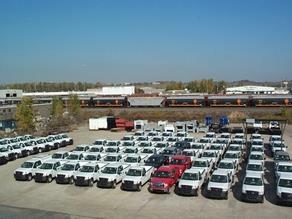 Kranz of Kansas City is a full-line truck equipment distributor. Kranz combines upfitting expertise along with the industry's best-in-class products to provide custom equipment solutions for all truck and van applications. 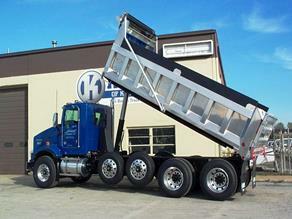 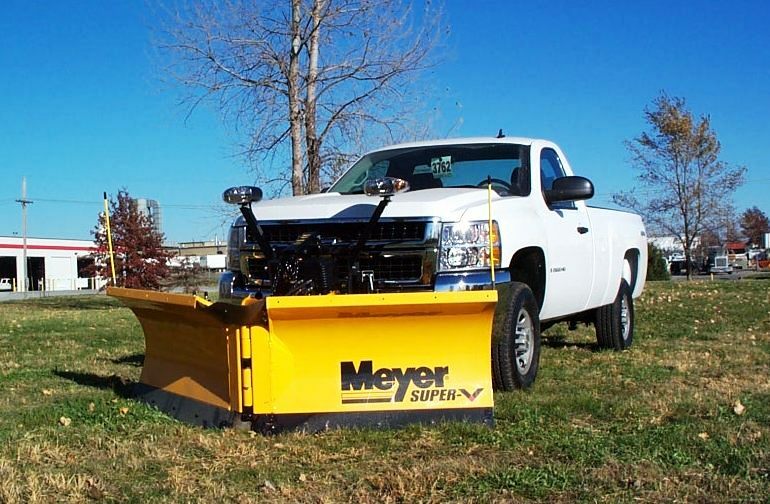 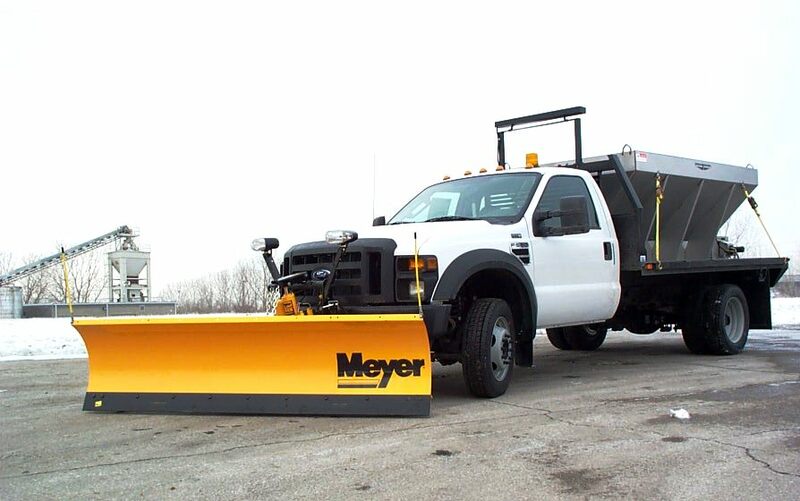 Our Part and Service Department is fully equipped to support all your truck equipment needs. 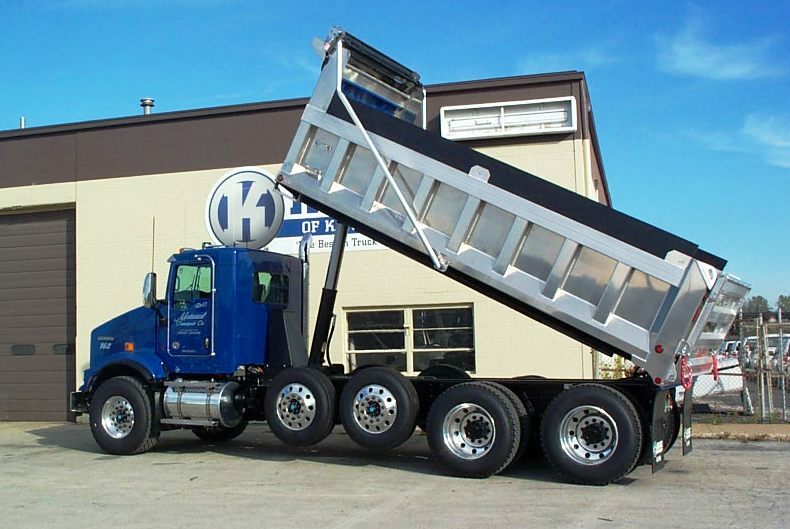 Contact us today… for the best in truck equipment.